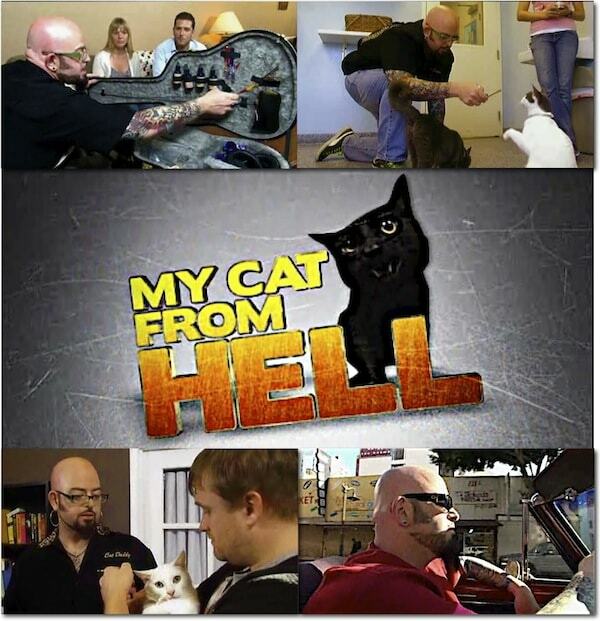 If you’ve been going into My Cat From Hell withdrawal, your wait is almost over: Jackson Galaxy returns to Animal Planet with ten new episodes of the hit show on June 30.In this new season, for the first time, Jackson is taking his skills and signature guitar case filled with cat toys on the road to New York City. I can’t wait for the new season to start. In the meantime, if you need a “Jackson fix” and haven’t already bought his new book, Cat Daddy: What The World’s Most Incorrigible Cat Taught Me About Life, Love, and Coming Clean, reading the story of Benny and how he became Jackson’s teacher and ultimately saved his life will hold you over quite nicely. I’m currently listening to the audio version of the book, read by Jackson, and it’s (almost) like having a conversation with the Cat Daddy himself. I just finished reading, Cat Daddy and I loved it. 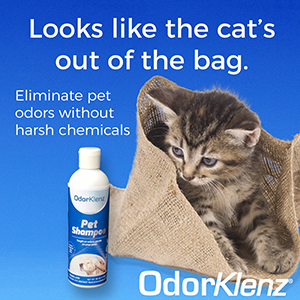 It certainly taught me a lot and cemented the way we live with our 16 cats. Having lost my best boy in April, the ending of the book was a catharsis for me. Bless you, Jackson, and Benny. We can certainly live life’s lessons by living with a cat/cats.